in mechanical , to design mechanical engineers and to bring out their innovative in mechanical field. 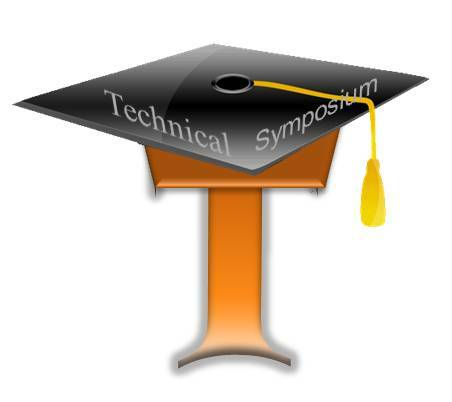 A National Level Technical Symposium organised by Panimalar Institute of Technology with Amazing Events. mechrevz2014@gmail.com on or before 20-Feb-2014. will be selected and will be intimated by 24-Feb-2014. Source:Information(s) Provided By VIGITHRA.R techsymposium member.